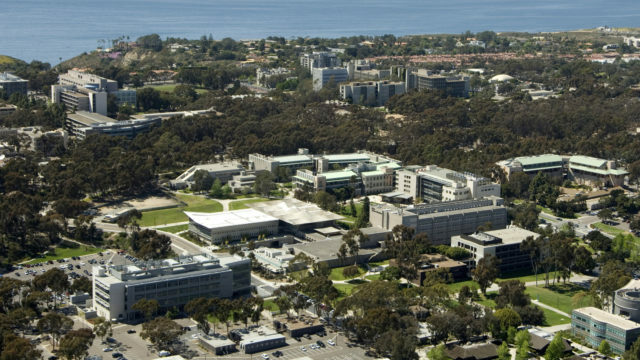 UC San Diego Wednesday received a $750,000 grant from the National Endowment for the Humanities to improve campus infrastructure. The award is part of a newly established $13 million Infrastructure and Capacity-Building Challenge Grant, which will support infrastructure projects at 29 U.S. cultural sites in 20 states and the District of Columbia. “From nationally broadcast documentaries to summer workshops for high school teachers, the projects receiving funding today strengthen and sustain the cultural life of our nation and its citizens,” NEH Chairman Jon Parrish Peede said. 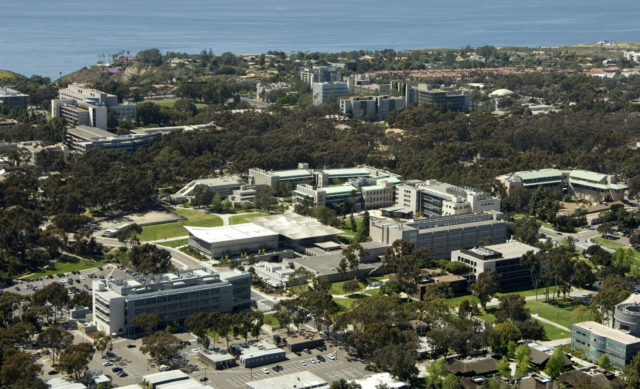 UCSD’s grant will go toward the construction of an Institute of Arts and Humanities, to be located inside the university’s Arts and Humanities building. The facility will “support scholarly research and collaborative programming in the areas of global, public, and digital humanities,” according to the NEH. Overall, the NEH distributed $43.1 million for 218 humanities projects across the country that support cultural infrastructure, research and preservation. This is the third and final round of funding from NEH for fiscal year 2018.